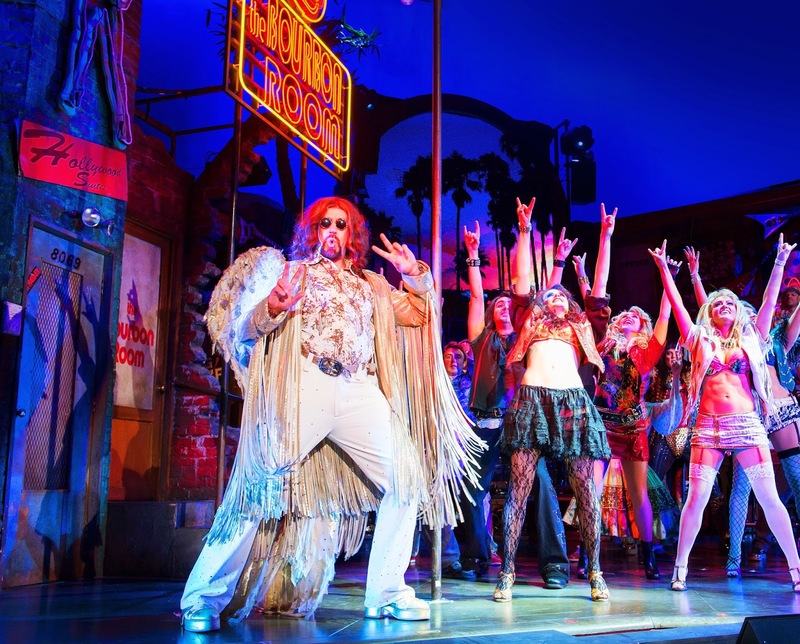 Following a three-year run in London’s West End, audiences around the country will get the chance to enjoy Rock Of Ages The Musical as it embarks on a UK tour, calling at the Sunderland Empire from 28 July – 2 August 2014. 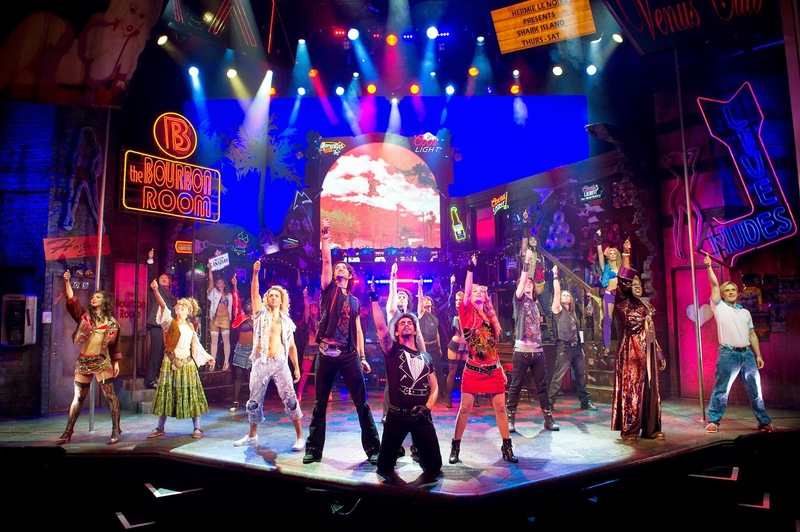 Rock Of Ages The Musical is the ultimate rock mix-tape musical, an hilarious story of dreams, love and - of course - rock. A celebration of classic 80s rock culture, the show tells the story of a small town girl and a big city rocker falling in love to the greatest songs of the decade. Featuring memorable tunes such as ‘We Built This City’, ‘The Final Countdown’, ‘I Wanna Know What Love Is’ and ‘Don’t Stop Believin’, the show brings its wild celebration of Los Angeles rock culture to the UK. Warning: this show may unleash your inner rock god, and have you reaching for your air guitar in the aisles. 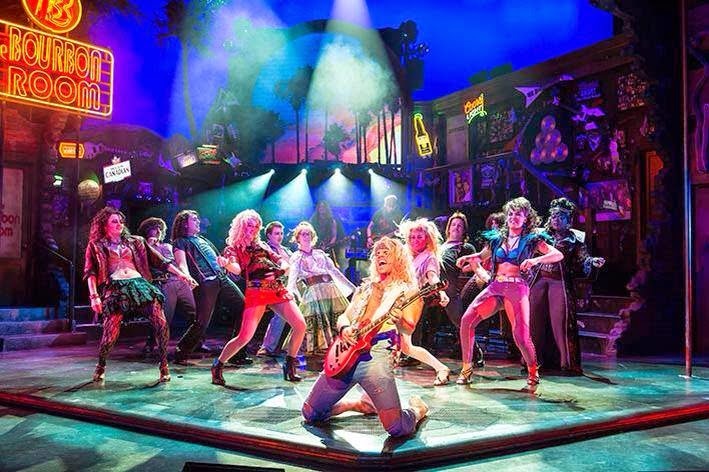 Ben Richards will star as rock god Stacee Jaxx, with more casting to be announced soon. Richards is best known for playing Bruno Milligan in ITV hit-television series Footballers Wives, along with roles in The Billand Holby City, and as a regular judge on the BBC’s Strictly Dance Fever. 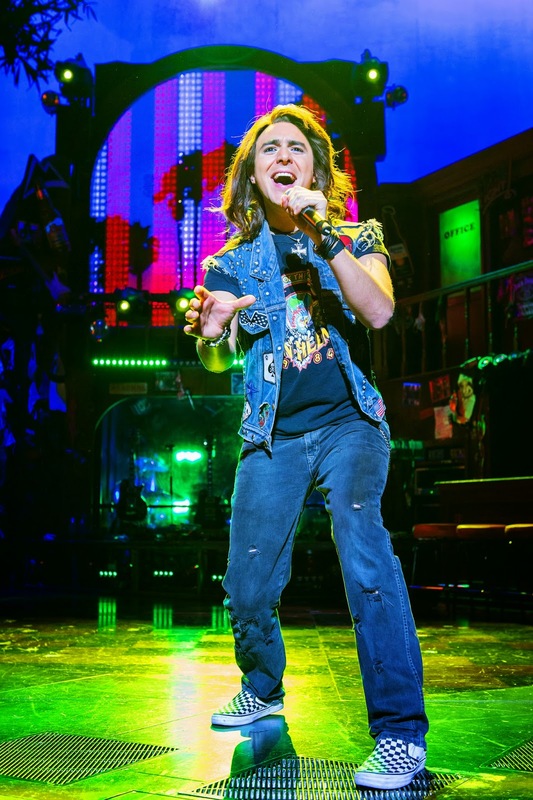 He returns to the stage in Rock of Ages after an extensive career in London’s West End and around the UK. Previous theatre credits include Sky Masterton in Guys and Dolls (West End and UK tour), Tony Manero in Saturday Night Fever (West End and UK tour), and Jerry Lukowski in The Full Monty (West End). Richards’ film credits include Julie and the Cadillacs and Bring Me The Head of Mavis Davis. Noel Sullivan stars alongside Ben Richards as Drew Boley. Noel is currently playing Tick in the UK and Ireland tour of Priscilla Queen of the Desert and has previously starred as Galileo in We Will Rock You and Danny Zuko in Grease, both in the West End. Sullivan is also well-known as a member of the pop group Hear’Say, completing multiple arena tours with the band. Other theatre credits include young Yusef Islam in Moonshadow (Royal Albert Hall), Black Mountain Male Chorus of Wales (US Tour), Nick Piazza in Fame the Musical (Edinburgh Playhouse). TV Credits include: Gavin and Stacey, Popstars, Meet the Popstars, Hear'say It's Saturday, Hear'say the Next Chapter, The Royal Variety Show and Top Of The Pops. Following the musical’s onstage success around the globe, a star-studded movie version of the show was released in 2012. It starred, amongst others, Tom Cruise, Alec Baldwin, Russell Brand and Catherine Zeta-Jones. 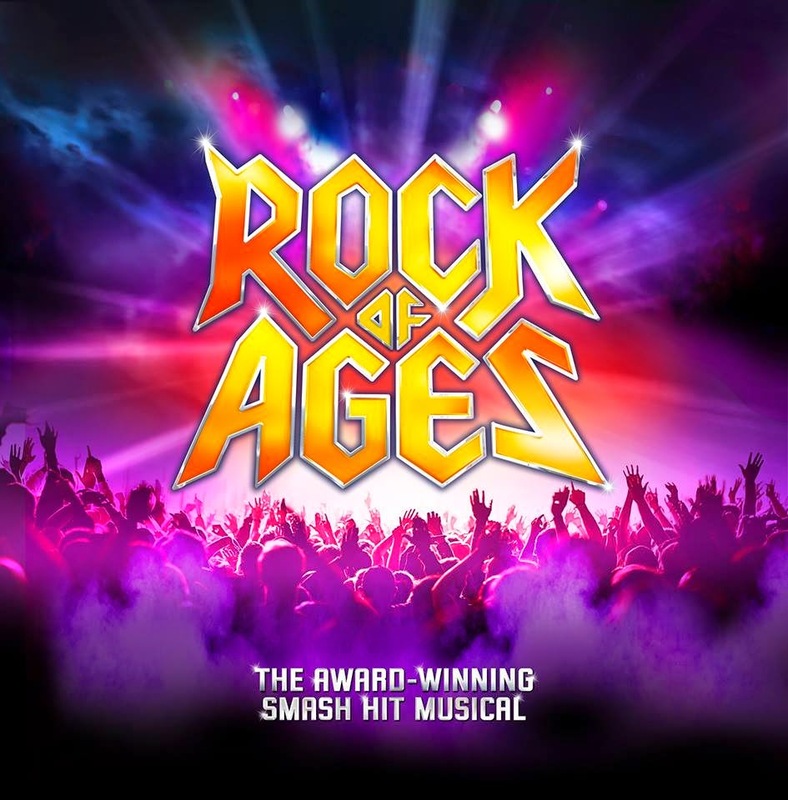 ROCKOF AGES The Musical is written by Chris D’Arienzo, directed by Kristin Hanggi and choreographed by Kelly Devine. The UK Associate Director & Choreographer for this tour is Leigh Constantine, and the UK Musical Supervisor is Elliott Ware. Scenic design for the production is by Beowulf Boritt, costume design is by Tony Award nominee Gregory Gale, lighting design is by Jason Lyons, sound design is by Tony Award nominee Peter Hylenski, and projection design is by Zachary Borovay. Tickets from £10 in person at the Box Office or from £12.90 when calling 0844 871 3022* or booking online at www.ATGtickets.com/Sunderland plus a transaction fee applies.